Are you a leader? Whether you’re already leading a team, or you’re working your way toward that role, it’s important to understand the difference between teaching your team the skills they need to have, and empowering them to put those skills to use. 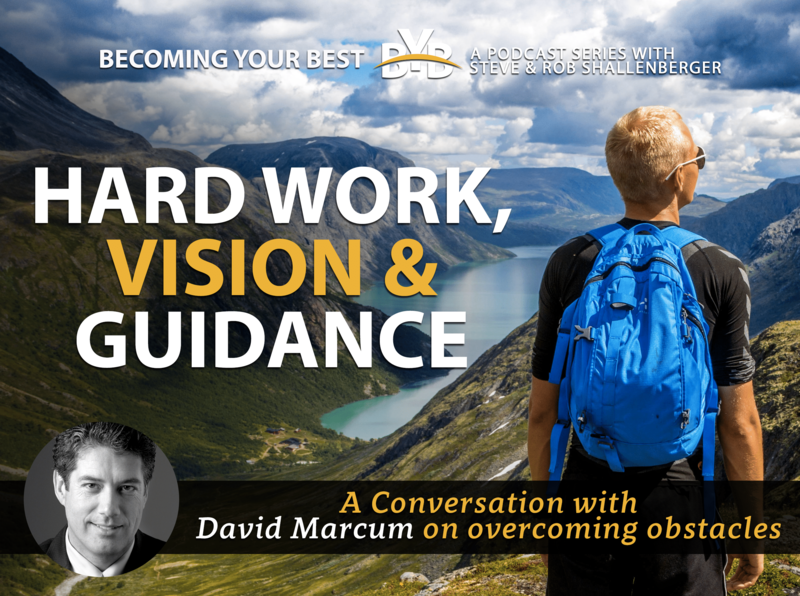 David Marcum of Zag Learning shares some of the pitfalls leaders face, insights on why ego can be so corrosive, and thoughts on how leaders can really inspire team members to grow. You know you’re doing a great job as a leader when your team really starts to impress you and show agency in their roles, but they can only get to that place with your help, so tune in for tips and insights you won’t want to miss! Hear how ego gets in the way of success, and what you can to to keep it in check! Transform yourself and become a better leader today!